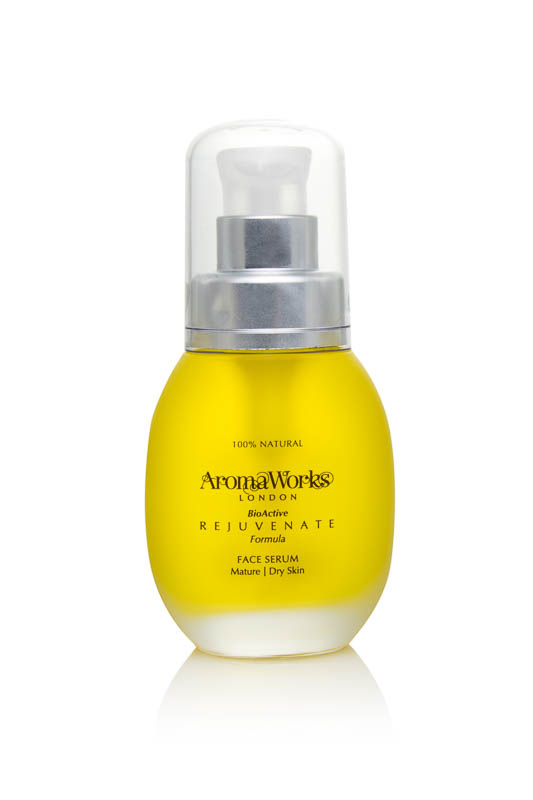 Rejuvenate Face Serum Oil visibly rejuvenates your skin, reduces lines, wrinkles and signs of ageing. It soothes renews your skin and improves tone and elasticity. Keys Ingredients: Coconut Oil for its emollient properties, Jojoba oil balances overabundance of oil. Adds moisture. Vit C, A. Tocopherol-Vitamin E for the antioxidant properties, Organic Sea Buckthorne Oil as a rejuvenating, anti-ageing, Carrot as revitalises tones improves eczema, psoriasis and rosacea. Frankincense as reduces scars, lines and stretch marks excellent for dry/mature skin types. Neroli Rejuvenates, stimulates cell renewal. Helps scars, stretch marks. Mature skin, sensitive skin.